Whether you need a garage door replacement or a routine annual inspection of your garage door components, we are confident that we will be able to get the job done quickly and efficiently. 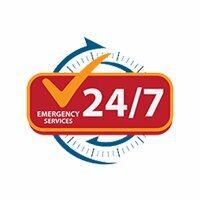 We even offer emergency services open 24 hours a day, 7 days a week in order to ensure that all of your garage needs are attended to. 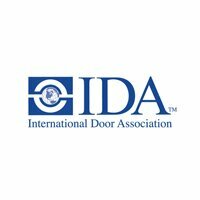 Call Double A Garage Door Repair now at (734) 375-6505 and experience 100% customer satisfaction. Double A Garage Door Repair specializes in residential garage doors in Ann Arbor MI and the neighboring areas. Our service professionals have repaired or replaced thousands of residential garage doors, so there’s no problem too big or an issue we haven’t previously addressed. Residential garage door problems are common, but their solutions tend to be anything but. 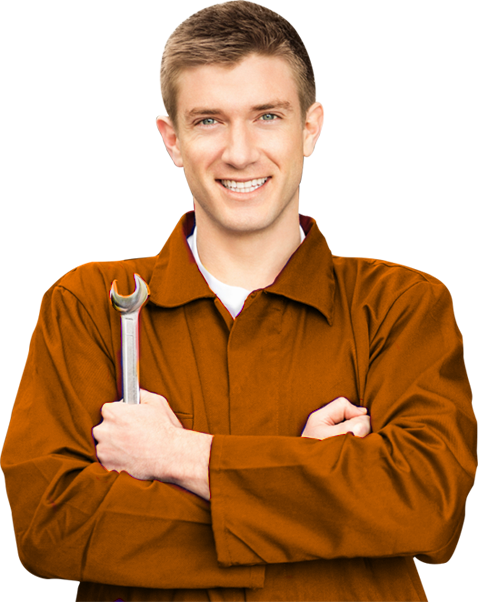 You can trust our certified repair techs to get your garage door back up and running as quickly as possible! Ann Arbor MI Garage Door Repair has consistently been rated the best garage door repair service in Ann Arbor and the surrounding areas. From your first phone call to the final installation, customer service is our top priority. We don’t just value your business, we also value your time. We are grateful for every opportunity to provide you with five-star service and don’t take your business for granted. 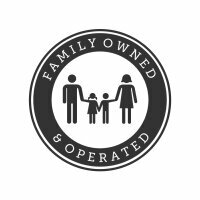 Double A Garage Door Repair is a name the folks of Ann Arbor MI and the surrounding areas respect and trust. You can view our five-star reviews or you can simply give us a chance yourself! We are eager to show you what world class customer service is all about! Garage door problems have a tendency to arise with next to no warning. 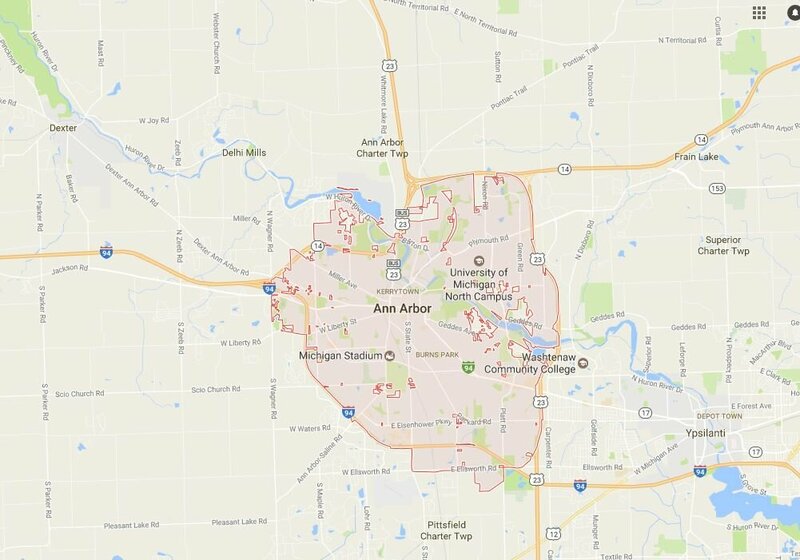 When they do, Ann Arbor MI Garage Door Repair provides emergency garage door repair services in Ann Arbor MI and other areas. Our customer service superstars are here to take your call 24 hours a day, seven days a week. A repair professional will be sent on their way as soon as possible. Home or office building, middle of the morning or the middle of the or night, we are here and ready to help! Garage Door Openers No Ann Arbor Resident should be Without! Nearly every home owner will face a problem with their garage door at some point. That’s why Double A Garage Door Repair has partnered with every major brand in the industry. Whether you’re looking to replace a broken or outdated door or simply looking to upgrade your system, we have the latest in garage door technology from all the top companies. Our customer service agents and repair specialists are happy to explain all your options in great detail. If you’re ready to jump into the 21st century, give us a call at (734) 375-6505! Why choose Double A Garage Door Repair? Copyright © 2018. | All rights reserved by Double A Garage Door Repair.